I have never been one for rain paints. I hate hiking with fabric over my knees and around my legs. I can never understand why Americans hike in long trousers. We do a lot more bush bashing in NZ and I hardly ever see a Kiwi in longs. Besides, longs in rain are a real hassle. I wear an older version of Macpac Cross Terrain shorts - thicker fabric and find they don't "sag" when wet, they also dry fast. However, as I only have one pair of undies (wearing) I don't like to get them too wet whilst hiking (chafe and uncomfort around the family jewels). My underwear are Icebreaker Merinos and work well in that department - no stink, but they take longer to dry. 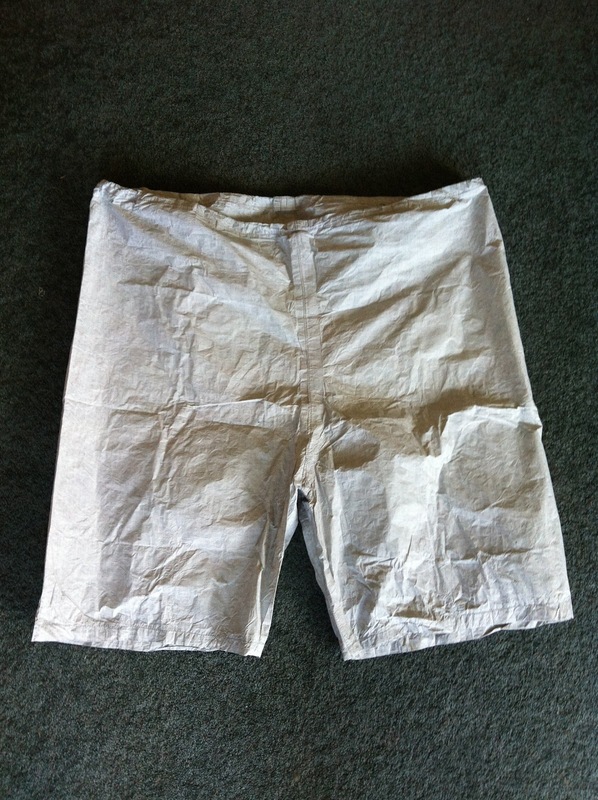 So if I am starting out the day in rain, I revert to my cuben rain shorts over my undies. Or if it turn nasty during the day I can slip them over my shorts - usually only if driving rain on the tops. I asked Joe Valesko at Zpacks to customise their cuben longs for me into shorts. Here are a couple of pictures. 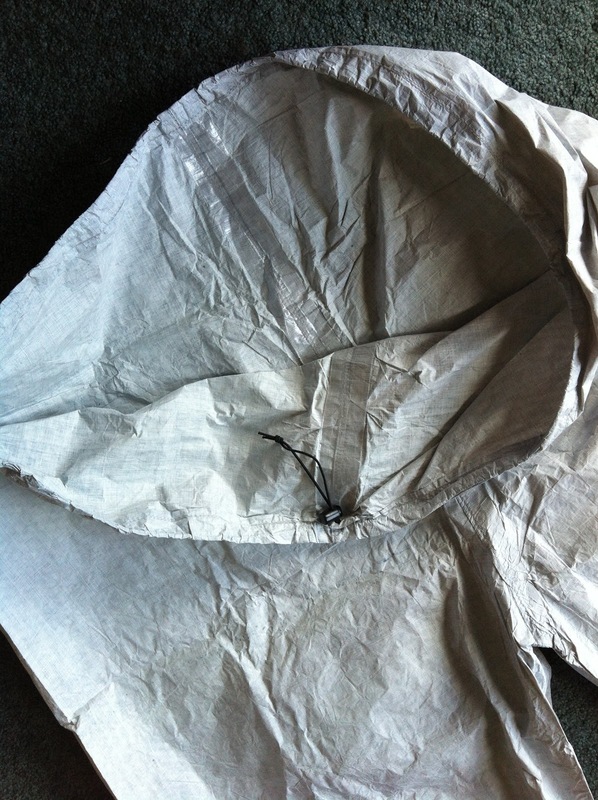 I also took a shot to show the drawstring close and the use of cuben tape to waterproof seam. These are so cool! This is one American that wouldn't be caught dead hiking in pants if I can help it. My main hiking shorts are a pair of Brooks quick dry running shorts myself. I never thought about trying rain shorts though! I'd really try this method if you have trouble drying shorts and undies at the end of a wet day, not to mention getting the "family jewels" damp. Talk to Joe at Zpacks. I no longer use these - I now use an extra long Zpacks Challenger raincoat with double zip. Zpack seem to have gone back to shorter length model but I am sure they could custom.